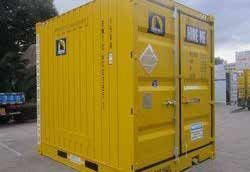 Royal Wolf can assist you with shipping containers for hire and sale in 31 locations throughout Australia. We offer a wide variety of storage container leasing and sales. Royal Wolf’s shipping container range are designed to satisfy a range of storage and portable building needs, as well as container modification requirements. Create an office, a holiday home, amenities for a building site, or store your goods with one of our storage containers. Shipping container sizes are available in 8ft, 10ft, 20ft or 40ft sizes. 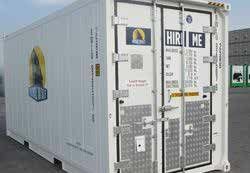 We provide storage container leasing, for temporary solutions. For permanent needs, we also provide shipping containers to buy. To find the perfect product for your needs, please select a category below. We can offer you diverse sizes and dimensions, to ensure you have the right product to suit your exact requirements. 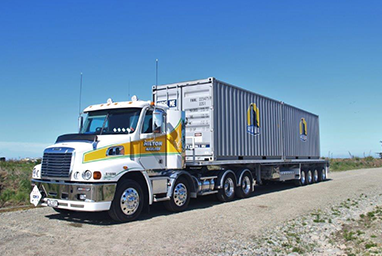 Royal Wolf’s new storage containers have been shipped to Australia containing cargo – in order to reduce shipping costs – and often referred to as “one-way trippers”. They may arrive with slight scratches, scuff-marks or minor dents. Our one-way trippers can be certified for International Shipping or Domestic Rail travel at no additional charge. 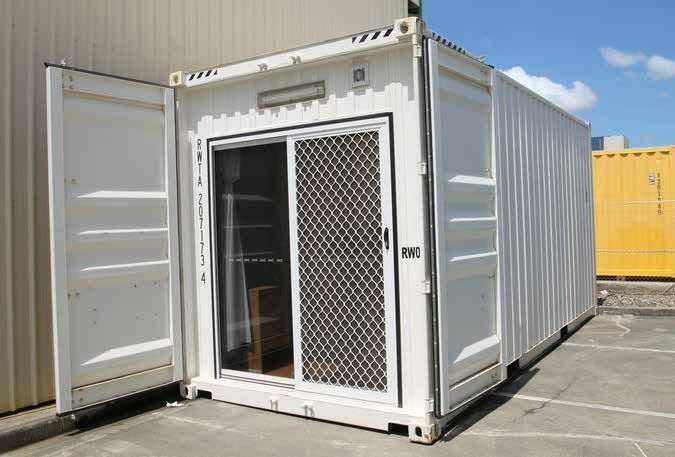 For all your storage container needs, click the Request a Quote button or call us on 1300 651 700.